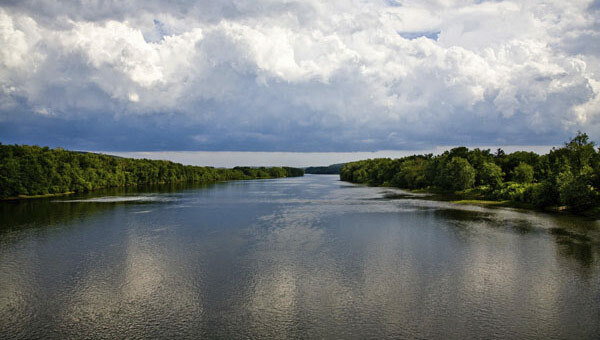 The Susquehanna River, the largest non-navigable river in North America, is home to some of the world’s most unique geology and ecology. A new semester-long interdisciplinary program, Bucknell on the Susquehanna, is a field-based approach to learning about the river region. Check back in fall 2011 for a new edition of Bucknell on the Susquehanna.